The Trinidad and Tobago Meteorological Service (TTMS) has updated both the Rough Seas Bulletin and Riverine Flood Alert for Trinidad and Tobago. According to the TTMS, buoy data, as well as reports reaching the TTMS, indicate that sea conditions in open waters around Trinidad and Tobago continue to be moderate to rough with wave heights reaching up to 2.5 meters but occasionally above 3.0 meters. These above normal marine conditions have been attributed to relatively strong surface winds which have increased somewhat in the past 24 hours. While wave heights will slowly decrease, spring tides are in effect and sea conditions will continue to be disturbed and exacerbated especially during high tide. Small craft operators, sea bathers, and all other marine interests are advised to exercise extra caution in any sea-related activities. 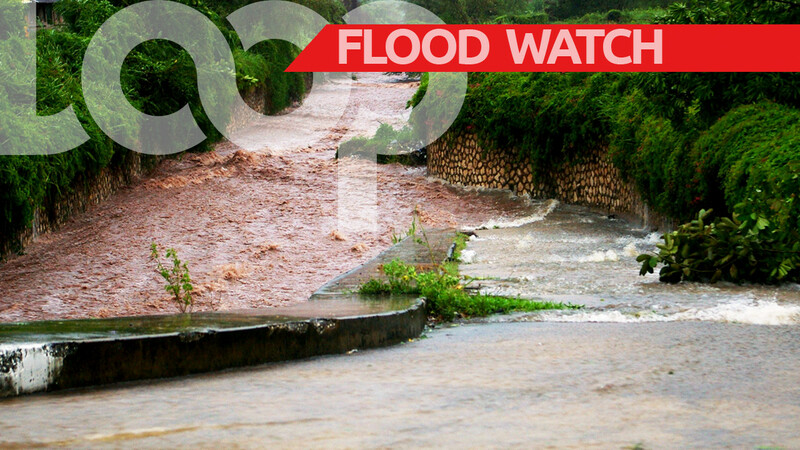 With regard to the recent rainfall activity, the Riverine Flood Alert for Trinidad and Tobago has also been updated. As opposed to Street and Flash Flooding, Riverine Flooding is more prolonged and widespread. Information from the Water Resources Agency indicates that water levels in some of the nation’s major rivers as well as their tributaries are slowly receding but still exceed bank-threshold levels. 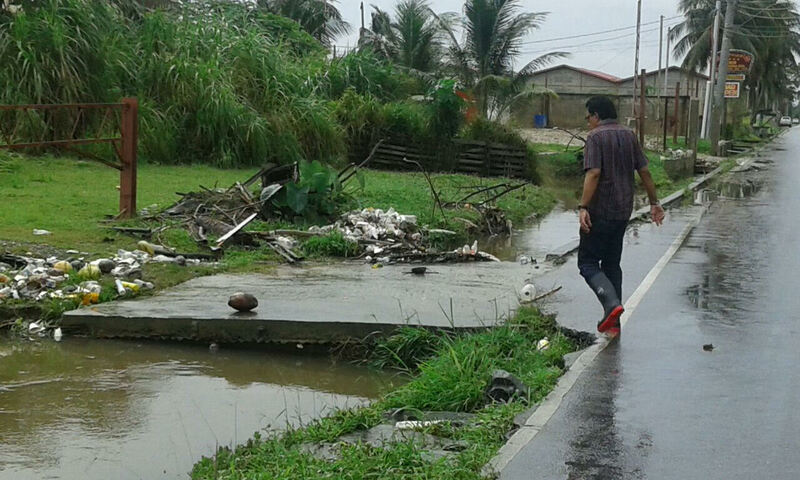 Reports to the TTMS indicate that some tributaries of the Caroni River, Cipero River, and Oropuche River have over-spilled their banks in some areas. Reduced rainfall accumulation is expected but with anticipated runoff, riverine flooding continues, especially in low-lying areas. 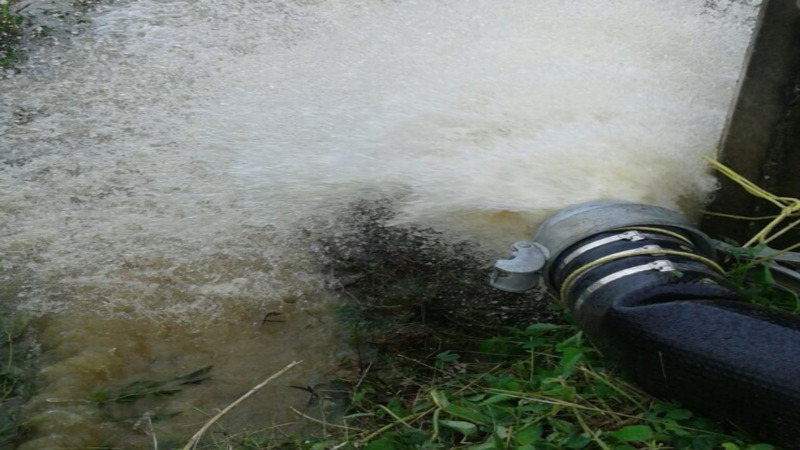 Citizens in general, and those residing along the Caroni River Basin, in particular, are asked to be on the alert for further overspill. All necessary measures MUST be taken to preserve life and property. The TTMS has underscored that Trinidad and Tobago is not under any Tropical Storm threat, watch or warning. The TTMS will continue to closely monitor this weather event. Please continue to pay close attention to the information being issued by the TTMS, by visiting our website at www.metoffice.gov.tt, downloading our mobile app (search: TT Met Office) and following us on Facebook and Twitter. The TTMS says an update to both bulletins will be issued at 12:30 pm tomorrow Tuesday 2 January 2018 or sooner if warranted.